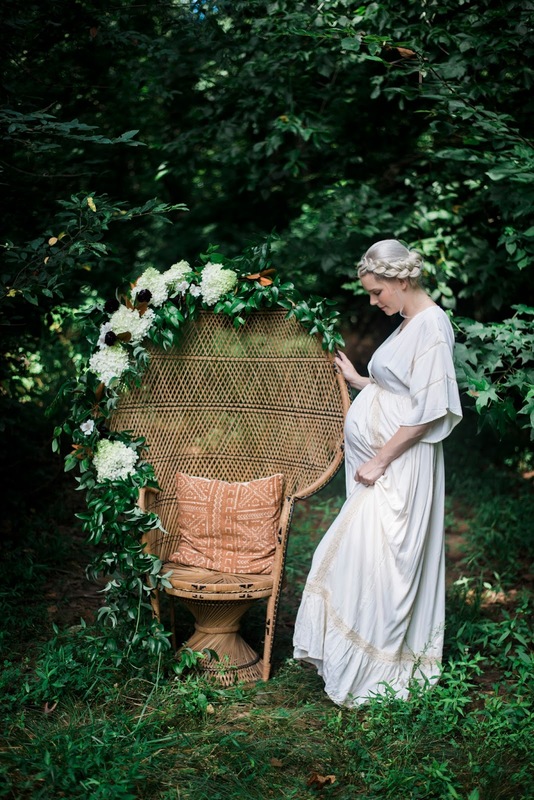 If you follow me on Instagram, you might have already gotten a little peek at these photos. 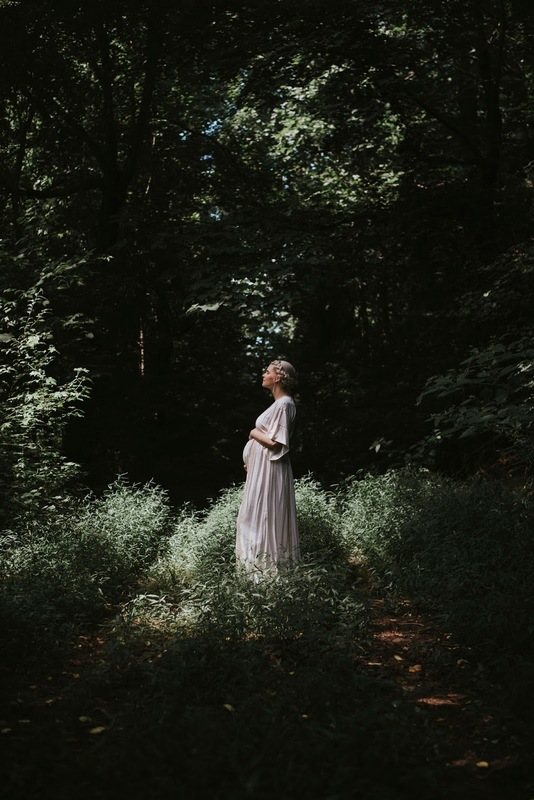 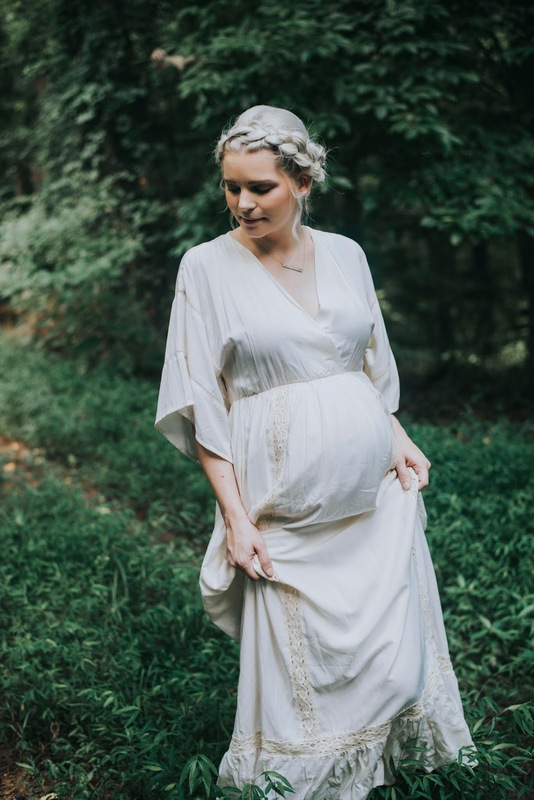 It has already been 9 full months since this photo shoot with j&a photography and I am still absolutely swooning over these images and incredible memories from such a special day. 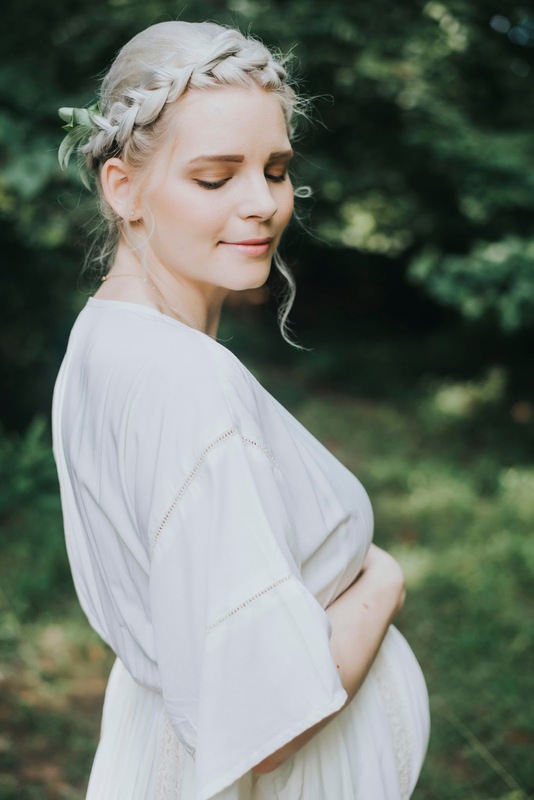 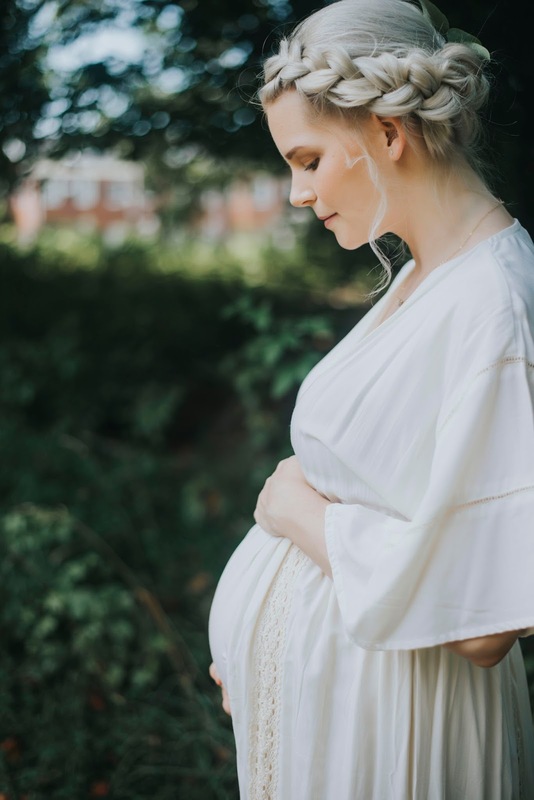 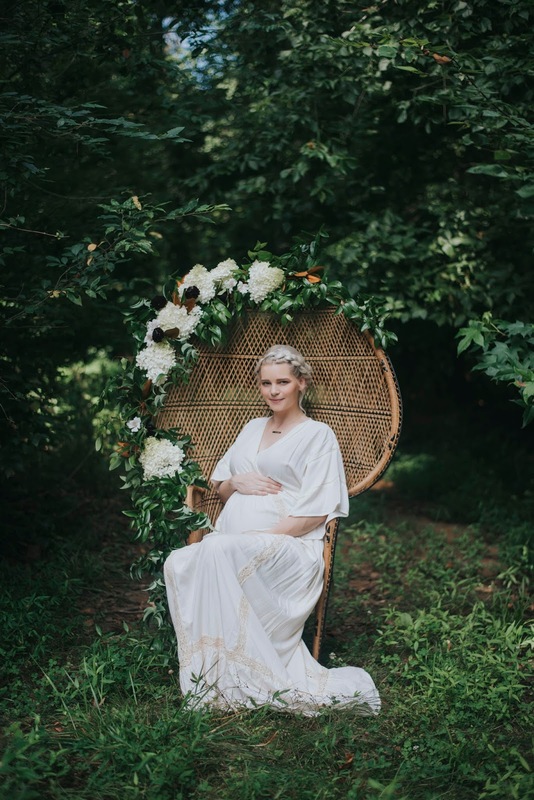 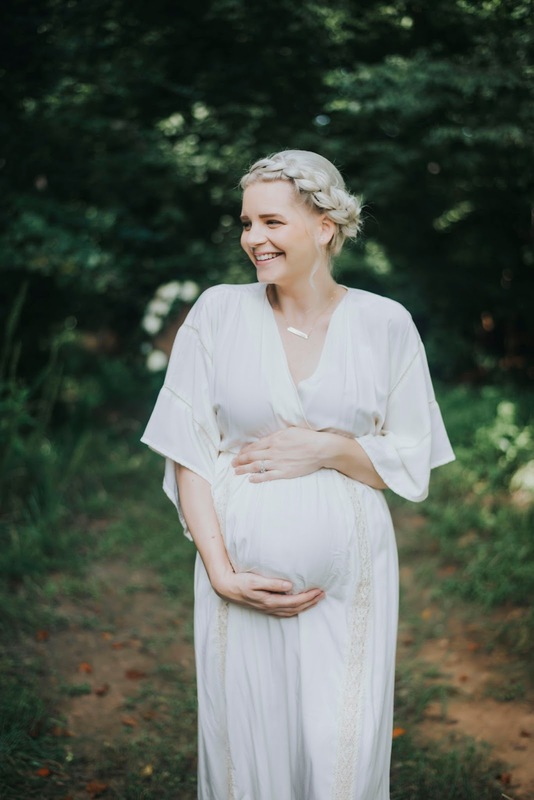 Here are a few of my favorite details and moments, but you can see the full feature right here, along with several photos from my boho baby shower!